*As with any purchase, there are a few of those inevitable rules ....don't you just hate these ? *When your order is placed with us, please allow 24 hours for confirmation of same. 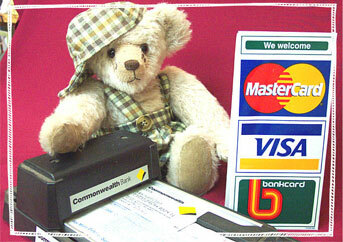 *We require insurance and registration with posting of your goods . Teddy is ready for posting . A non - refundable 20% will apply to cancelled orders. I accept credit card details broken up into three emails/faxes . 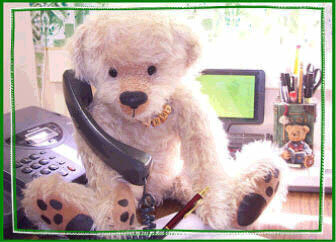 click here and Harry or Timmy, two of our willing office staff will take your order.